The Indian army on Sunday warned that the Chinese are using WhatsApp to hack into systems in India. The caution comes months after the army warned its soldiers on the Line of Actual Control (LAC) against downloading and using 40-odd apps on their smart phones and told them to format their phones if they had already done so. In a video embedded in a tweet from the Indian Army’s official handle, the Additional Directorate General of Public Interface (ADGPI) said the Chinese were penetrating the digital world. The video, a little over a minute long, was also reposted by Information and Broadcasting Minister Smriti Irani. “The Chinese use all kinds of platforms to penetrate your digital world. 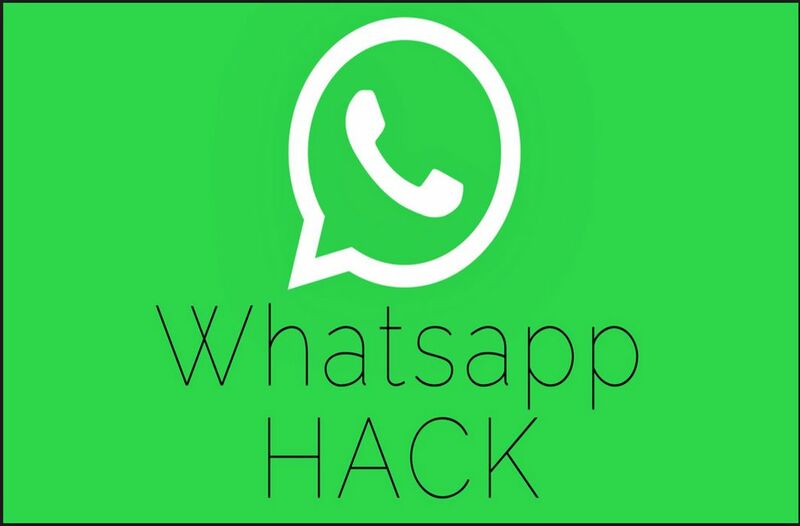 WhatsApp groups are a new way of hacking into your system. Chinese numbers starting with +86 barge into your groups and start extracting all the data,” a video tweeted by the ADGPI said. The Army advised users to be vigilant and urged them to conduct regular audits of their groups to see if any number starting with +86 had joined a group. It asks users to save contacts by name, check all WhatsApp groups and cross-check unknown numbers constantly. “If you change your mobile number, inform the group admin; if you change your SIM card, destroy it completely,” it advises. It goes on to add that information mined from such groups was being leaked to Chinese hackers. The army suspects that apps developed by Chinese firms or with Chinese links are spyware and can endanger national security.